Botanical Name: Camellia Sinensis O. Ktze. 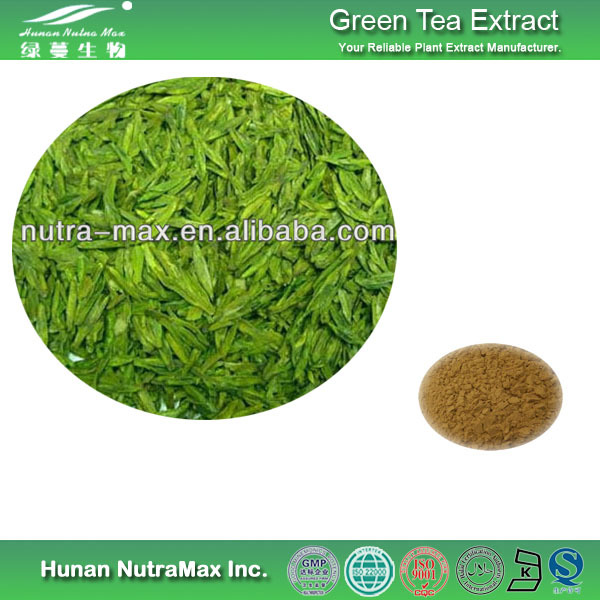 What is Green Tea Extract L-theanine? 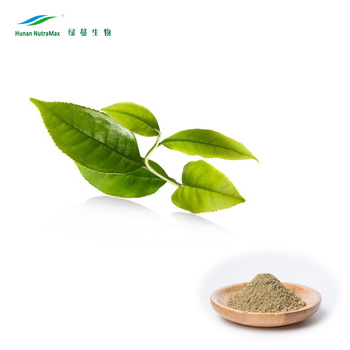 L-theanine is a non-protein amino acid mainly found naturally in the green tea plant (Camellia sinensis). L-theanine is the predominant amino acid in green tea and makes up 50% of the total free amino acids in the plant. 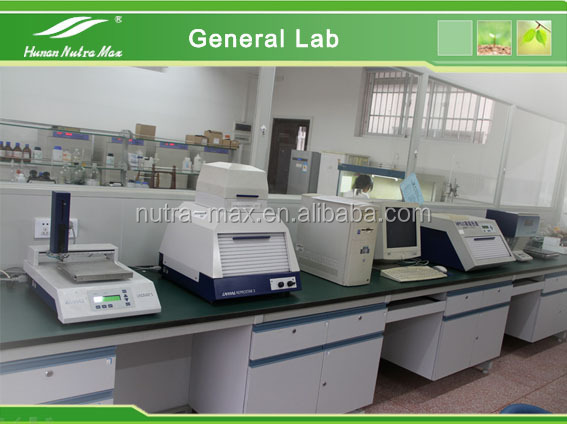 The amino acid constitutes between 1% and 2% of the dry weight of green tea leaves. L-theanine is considered the main component responsible for the taste of green tea, which in Japanese is called umami. L-theanine is marketed in Japan USA, and European as a nutritional supplement for mood modulation. 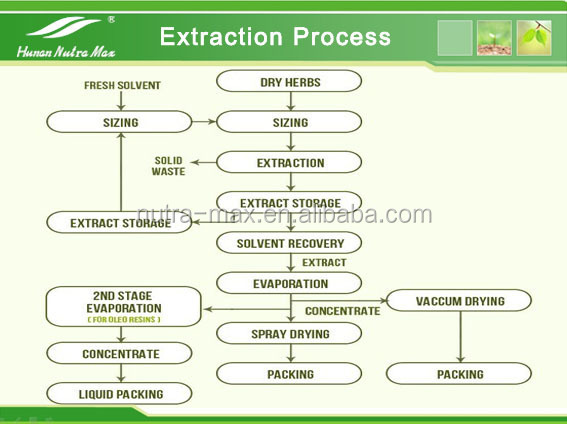 Where will Green Tea Extract used for? 1.Preventing the oxidation of lipidic foods and prolonging the shelf life. 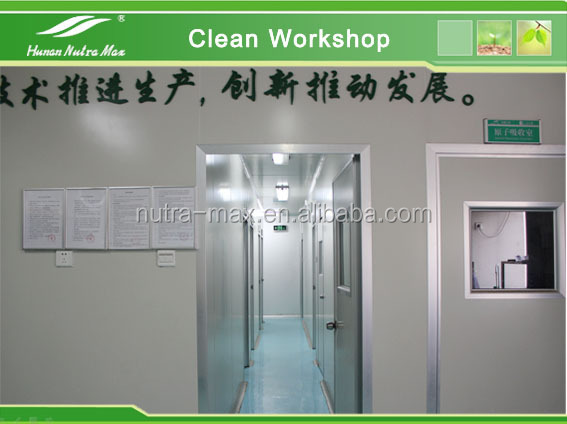 2.Restrining bacterium widely and intensively. 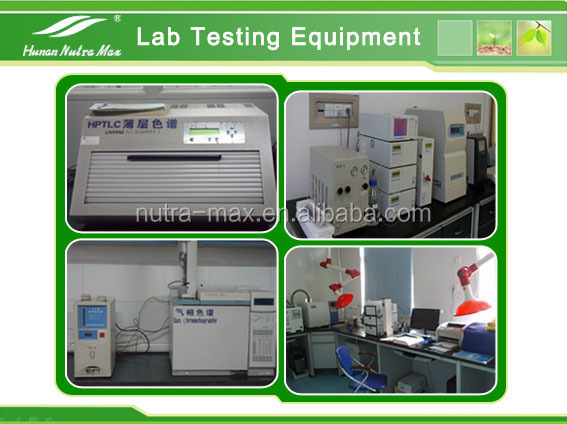 3.Restrining the production of nitrite in bloat-meat food. 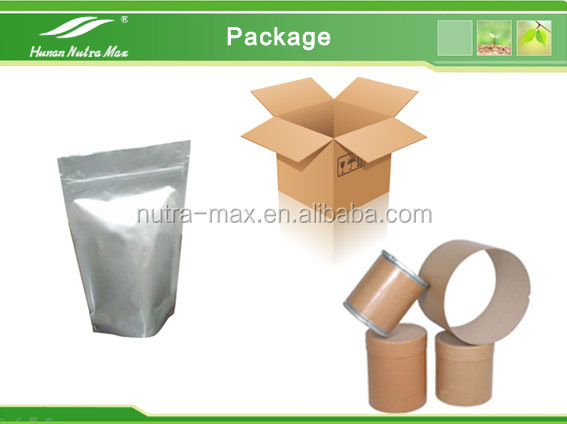 4.Restraining the decomposation and destroy of food pigment,Vitamin and carrot element. 5.Preventing candy from oxidation and acidification, protecting teeth from decaying and clearing away peculiar smell in mouth. 6.Preventing aquatic products from growth of bacterium, getting brown and getting rid of peculiar smell. Tea polyphenols can prevent skin albumen from oxidation and avoid forming brown pigment, so it is added in cosmetic. 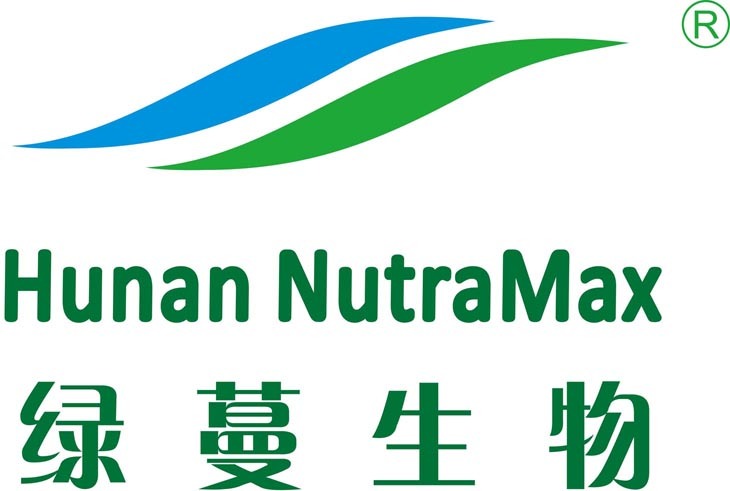 In addition, It is a kind of fine additive materials for the health of skin of human body because of the functions of restraining bacterium, diminishing inflammation and anti-radiation. 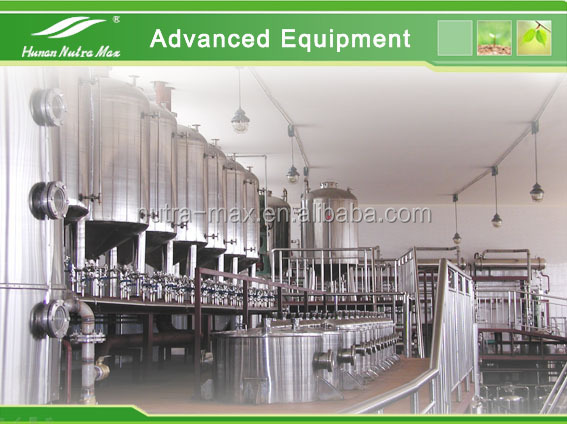 Now it has been used in products of cream cosmetic, skin protection articles, astringent, bath liquid, deodorizer, toothpaste and gargle water, etc. 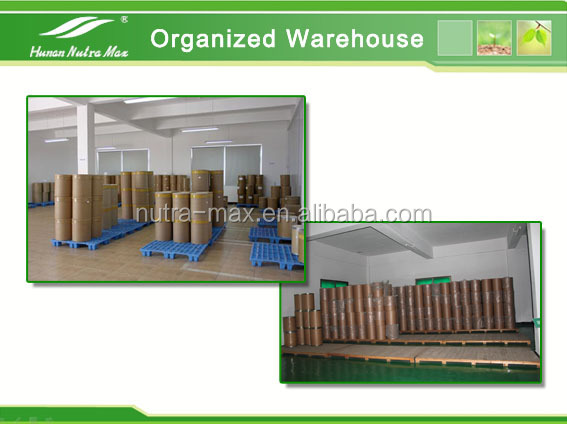 Delivery Time: Around 3-5 workdays after payment done. 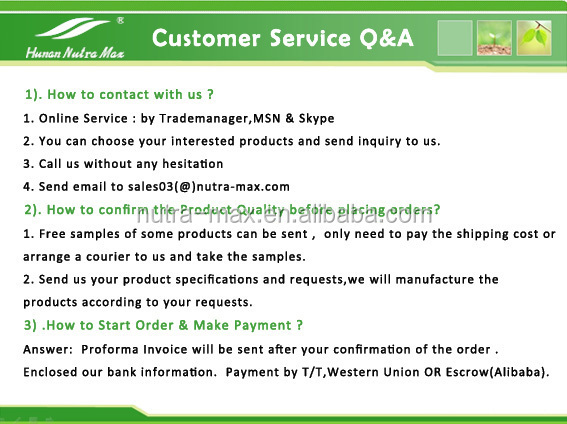 4, Please confirm if you can make the clearance when goods reach your customs before placing an order, for buyers from Mexico, Turkey, Italy, Romania,Russia, and other area.